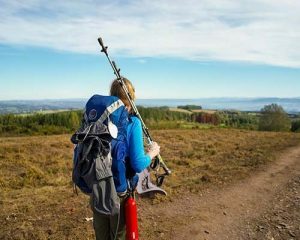 Black Friday: book your Camino de Santiago Tour! 1.0.1 How should I proceed to get my Black Friday Discount? 1.0.2 When should I book to get the discount? 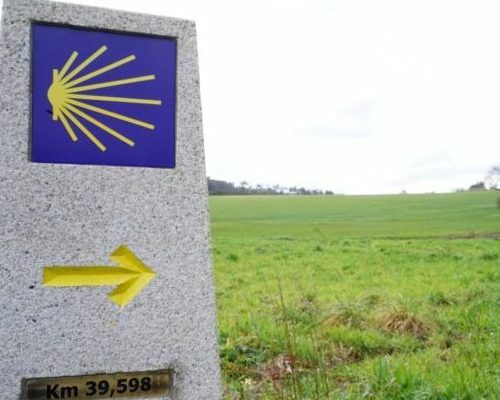 Are you planning to walk the Camino de Santiago in 2019? Discover how to enjoy our Black Friday discounts. Just keep reading. Today we are bringing really good news. There is no need to wait until Friday to enjoy all the Black Friday discounts. All bookings done from now until the 24th of November (included) will get an extra 15% OFF. How should I proceed to get my Black Friday Discount? If this is the first time you are contacting us, please do not hesitate to request your itinerary here. We would need to know the tour you are interested in, dates, number of people and room type. This way, we will be able to send you a proposal. If you have already requested an itinerary but you did not pay your deposit yet, please contact us to request the special discount. We will send you a new proposal taking this into account. Please note that the special discount cannot be applied to our Day Tours. When should I book to get the discount? Please note that the extra Black Friday will only be valid for bookings done from the 20th of November until the 24th of November (finishing at 23:59, Spanish local time). For the booking to be valid, th e deposit must be paid before that date. What happens if you know that you will travel, just are unsure about final dates? That would be no problem at all. Once you pay the deposit, we will block the price. Your booking will be on hold until you decide when you want to travel, and then we will process it. This way, you can make sure you will pay no more than that. 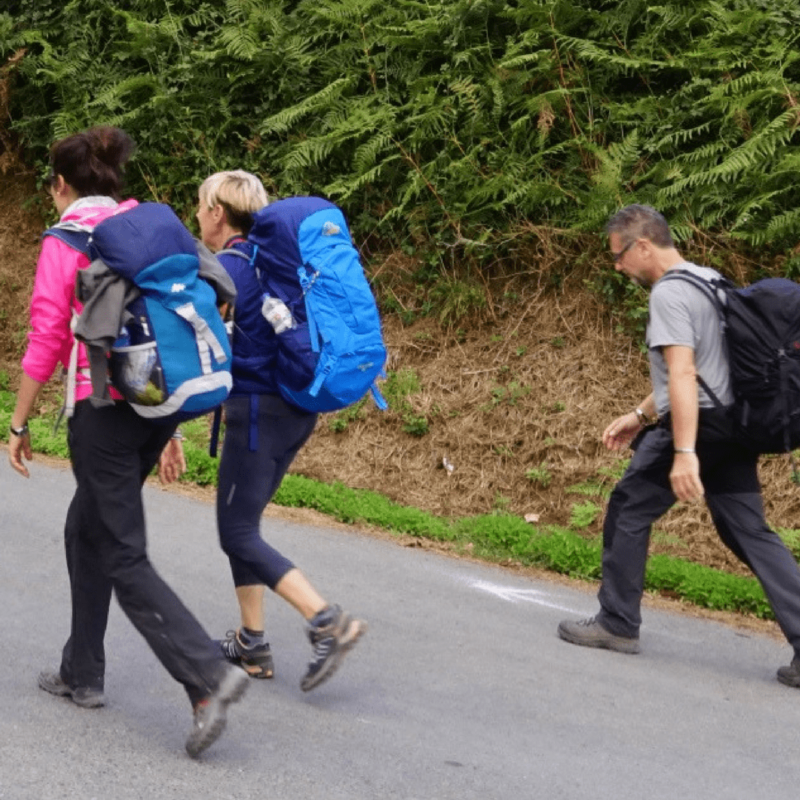 If you are looking for a sociable experience on the Camino de Santiago, we would recommend you the French Way. Particularly its last 100 km, from Sarria to Santiago. This is, by far, the most popular section of all Camino de Santiago routes. Although it is a recent official route, the Portuguese Coastal Way is becoming more and more popular. And no wonder why: the walk along the coast on the way to Santiago de Compostela is not so easy to forget! Stunning views, amazing cuisine, tradition and history. Are you up for the challenge? The Portuguese Way is the second most popular route of the Camino de Santiago, in number of pilgrims. 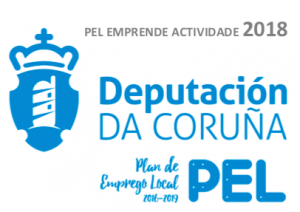 Its last 100 km will take you through some of the most popular towns of Galicia region. Tui, Pontevedra, Caldas de Reis or Padrón, are some of the highlights. Do not hesitate to contact our Camino de Santiago local experts and get your special Black Friday discount. Click here or send us an e-mail to info@galiwonders.com. Only available until the 24/11/2017.